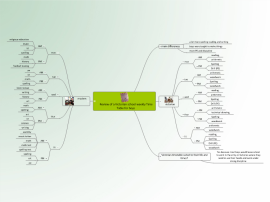 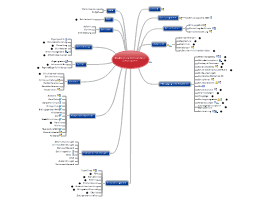 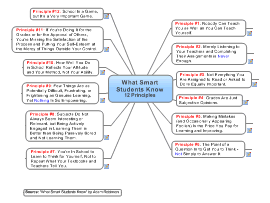 Complete school program visualized in a MindManager MindMap.Best practice example from school in Germany. 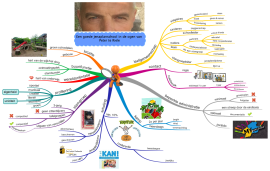 Explanation about a good 'Jenaplan-School' Concept for a primary school. 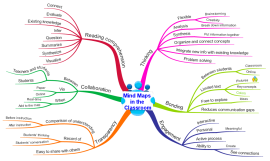 Mind mapping in elementary schools. 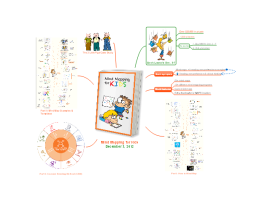 Read more at http://www.mindmapsforkids.com. 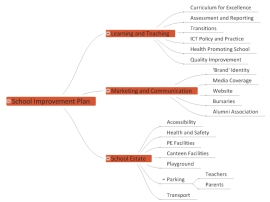 Template to help identify areas of a school that can be improved from the teaching in the classrooms to the way the School is covered in the media.